[8 mins. 8 secs.] 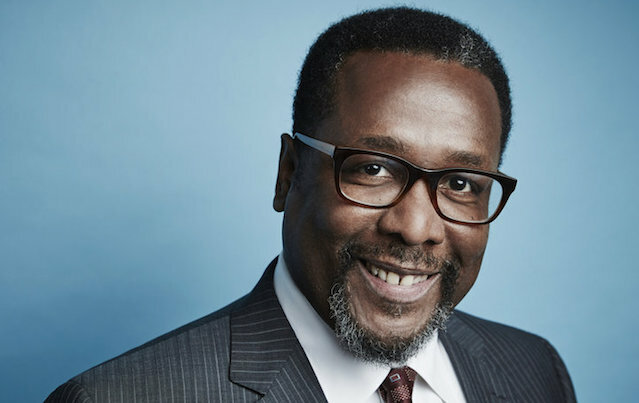 In the first segment, actor Wendell Pierce ("The Wire") and filmmaker Tim Rouhana discuss their new feature film, "One Last Thing". The film is about a lonely Florida dentist (Pierce) who is confronted by a figure from the past bringing news that sends him on an eventful journey of discovery. "One Last Thing" also stars Joanne Froggatt (Downton Abbey) and Jurnee Smollett-Bell in supporting roles. Pre-order the film on iTunes! [39 mins. 50 secs.] Then I'm joined by filmmaker Arya Ghamanian who is currently running a Kickstarter campaign to raise funds & awareness about his project, "The Candy Store". The film tells the tale of a miraculous friendship between a young Iranian artist (Ghavamian) & the proprietor of the last all-night candy store in NYC. The film is being produced by FIlmwax friend —and upcoming guest— Ari Gold. The music on this episode is by the musical artist Harper Nilson with tracks from his album "The Years".